I'm not sure what's been in the water, but the ever-consistent current of products flowing into my life and onto my face lately has been especially wonderful by my nitpicky beauty standards. And interestingly, some of my favorite offerings have been from brands I'd never heard of prior. (Although, that's not to say they're necessarily new, per se.) Sure, we love the infamous cult-classics and the big-name brands and stream of product launches that have taken over the industry, but we also have an unquenchable thirst for anything that's not a household name or immediately recognizable for its iconic or Instagram-famous packaging. So since I've been loving countless indie beauty products lately, I didn't consider it far-fetched to think my fellow beauty editors were in the same boat. Turns out I was right. After putting out a CTA for all of Byrdie HQ's current just-discovered brand and product obsessions, I quickly gathered a very covetable list of 21 need-to-know-now products from brands we only just discovered and think you should know about too. (If you don't already!) After all, we were just talking about five of our favorite indie beauty sites, so why not expand on the topic to share our most recent brand finds currently flying unfairly (in our opinion) under the radar? Ahead, 21 of the best indie beauty products Byrdie editors can't stop talking about. 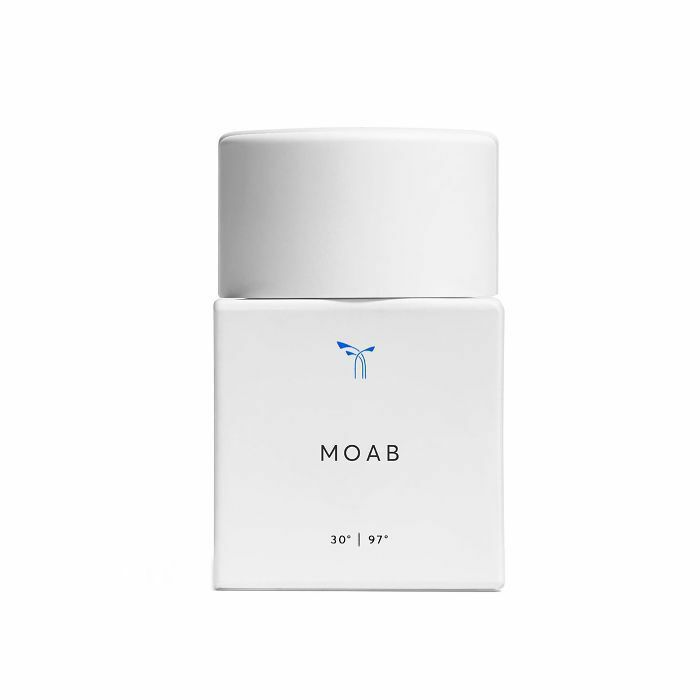 "Phlur's spicy Moab perfume is my new obsession because of A) its androgynous scent, B) its cool modern geometric packaging, and C) its affordable price point. I keep finding myself reaching for it over my other luxury brand fragrances. Maybe it's too soon to call it my scent of the summer, but I'm gonna go there." "Dr. Loretta's Brightening Cream has a high-quality 20% vitamin C concentration that tingles just enough to let you know it's working. The dermatologist-founded brand has a ton of research behind it and is super results-driven. Plus, the minimalist packaging is chic AF." 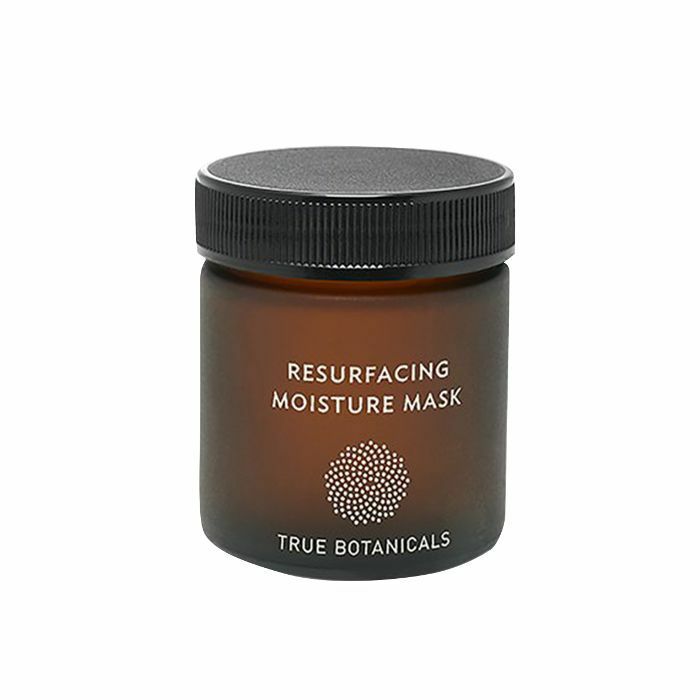 "True Botanicals was founded by a cool, badass breast cancer survivor from the Bay Area who is 100% dedicated to all-natural, nontoxic skincare formulas that really work. The brand's Resurfacing Moisture Mask is packed with glow-inducing lactic acid that exfoliates and restores the skin's moisture at the same time. I've gotten into the habit of leaving it on overnight and waking up looking bright and fresh." "Truth be told, I knew of Rodan + Fields for what the rest of the world recognizes the brand for: its cult-favorite Lash Booster. However, I hadn't explored all of the other offerings in the line that work wonders for the skin. What I love most about Rodan + Fields are its science-backed products full of ingredients that'll actually deliver. After sitting down with one of the product developers, I could rest assured knowing that what I'm putting on my sensitive skin will work. "The brand recently launched Active Hydration Body Replenish, which is a luxurious body cream that'll seriously give your skin spa-like feels. I'm a sucker for a good body product. I've always treated the skin on my body just as good the skin my face. I often feel like we don't give as much attention to our body as our face, and they both require upkeep. I have eczema, which has resulted in severely dry and dehydrated skin. 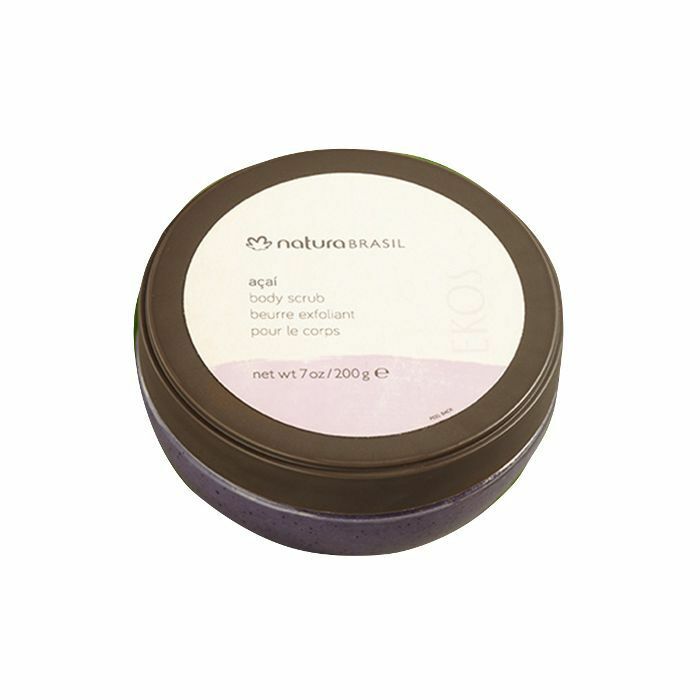 This cream absorbs so quickly and keeps my skin hydrated for hours on end." "I quickly fall in love with black-owned beauty brands, and this one has a beautiful purpose to uplift women of color. Using 100% natural ingredients sourced straight from Ghana, these skincare products are meant to soothe and spoil your skin in every single way. The brands' founder, Abena Boamah, created her company because she wanted to know that what she was putting on her body was made up of good things. She visited the women of Katariga, which grew into a partnership with her brand built on its magical shea butter. I recently tried it and already keep coming back to it to cure my dry skin. It's so rich yet doesn't feel too heavy on my skin. I can use this through every season, and it's a multipurpose product I can lather on my hair, skin, and nails." 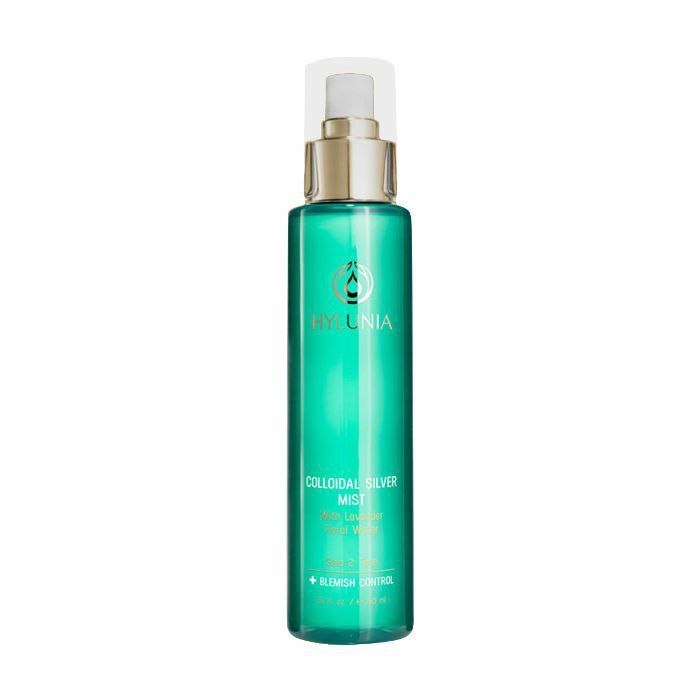 "This cooling, calming, milky gel serum calmed my irritated summer skin in seconds flat. It's the type of product that makes your skin sigh with relief as soon as you pat it on. The serum is made with two different hyaluronic molecules to increase absorption into your skin, as well as aloe, clary sage, and lavender help to restore and rebuild any damaged surface cells (e.g., a sunburn). It worked like an absolute charm on my recent sunburn and smells so incredible I'd use it every day regardless of the state of my skin." 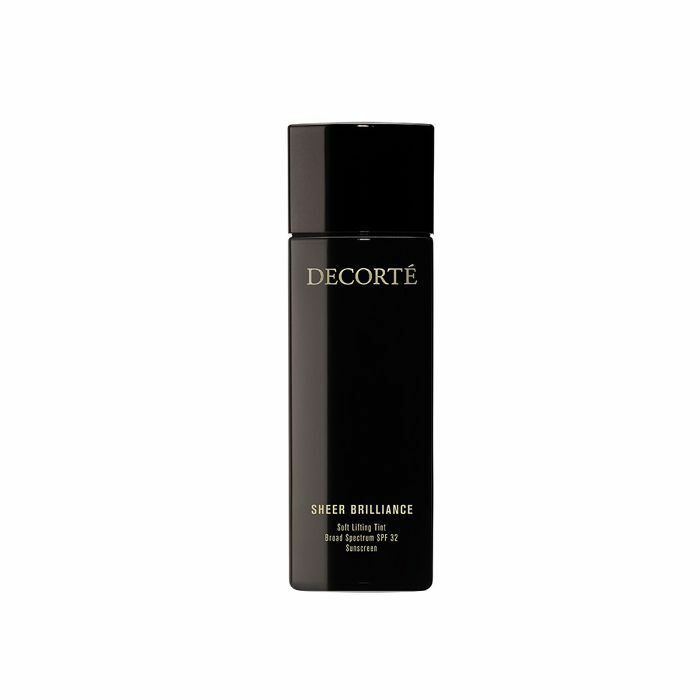 "This body oil features a squalane oil base—one of the most hydrating and nourishing moisturizing agents—along with ginger, grapefruit, and peppercorn to smell as wonderful as it works. The ginger stimulates circulation (good for detoxifying and cellulite), and the peppercorn works to firm your skin as you apply. Plus, I love the blue color. It's uplifting even before spraying on the product." "Made from hazelnut and rose-hip oils, as well as jasmine and rose leaf extract, this super-concentrated balm is chock-full of skin-soothing goodness. It offers essential fatty acids; vitamins A, B, C, and E; and antibacterial and antifungal properties. I love to apply it to heal extra-dry skin (elbows, heels, etc.) or use it on my face after a long day." "Neova is a scientist-founded skincare brand used in hospitals and doctors' offices but is thankfully available to purchase by the public. The basis for the line was the discovery that copper peptides have wound-healing properties, and since many skin ailments are essentially a wound in some form (sun damage, acne, etc. ), the ingredient can be used to return skin to a healthy, homeostatic state. 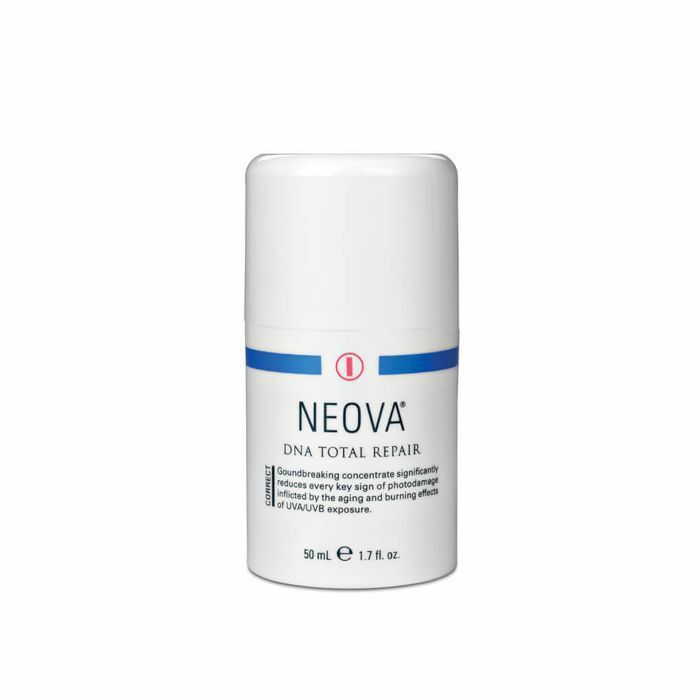 Its hero product, DNA Total Repair, has sold over a million units and is able to turn back the clock on hyperpigmentation and UVA/UVB damage in a matter of weeks." "Emma Hardie, a gorgeous UK natural skincare line that's made its way stateside, is all about glowing, youthful skin without any of the nasties you'll find in synthetic blends. It was founded by a woman (Emma Hardie, of course) who fell ill and found that massaging her face made her skin look infinitely better, so she developed these safe products to reap the benefits of a facial at home. 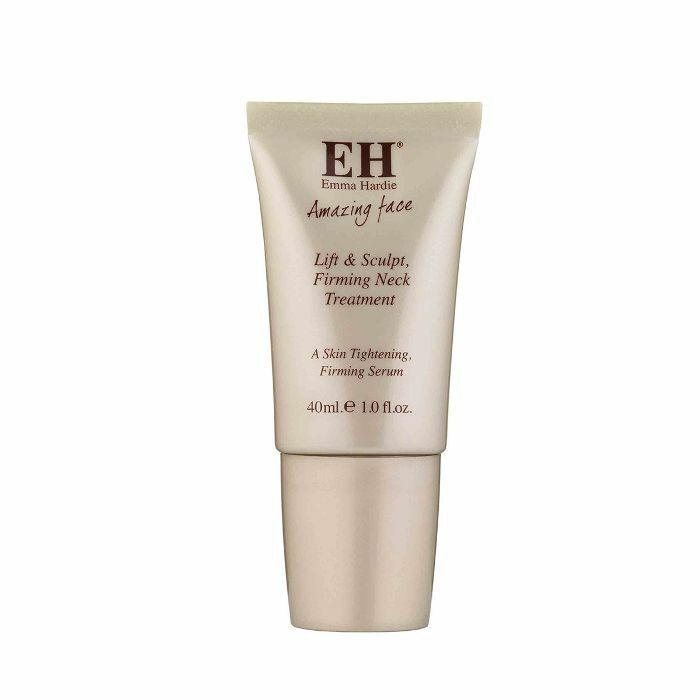 The neck serum is genius—the cap is a roller, and after squeezing out the product, you glide it along your neck to tone, lift, and firm. It utilizes Neodermyl,­ a "needle-free" collagen and elastin filler, as well as natural skin plumper hyaluronic acid." "Developed with Ayurvedic inspiration in 1988, this is a new-to-me brand I wish I had discovered years ago. At its core, Hylunia is represented by its five-P philosophy (protection, purification, prevention, peace of mind, and penetration), which inspires its holistic-minded product formulation, research, and development. I've been liking a handful of its skincare products, but this colloidal silver mist is a best seller and, admittedly, my favorite. Aside from the gorgeous packaging, the colloidal silver is great for treating acne (or even cuts and burns—it's ultra-healing!) and the lavender is oh so soothing. 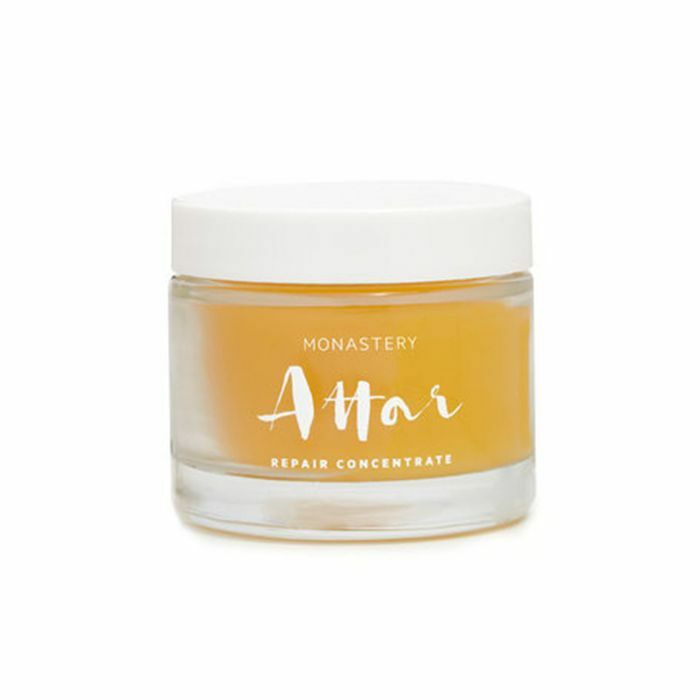 "As described on their website, the brand uses a patented process to extract the oil from the chia seed (a nutritional powerhouse sacred to Mayan culture) called supercritical extraction which basically results in the purest, most potent skin-improving elixir you can imagine. 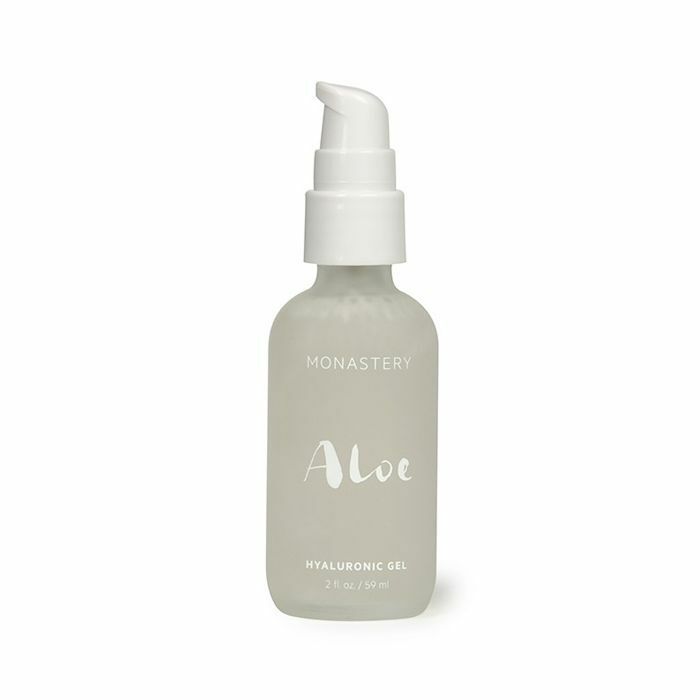 Typically, my skin doesn't do great on oils, but this one has virtually transformed my skin and hasn't seemed to incur even one clogged pore. Plus, Maya Chia donates a portion of its net profits to charitable organizations that aid in building schools and farms for the Maya people. 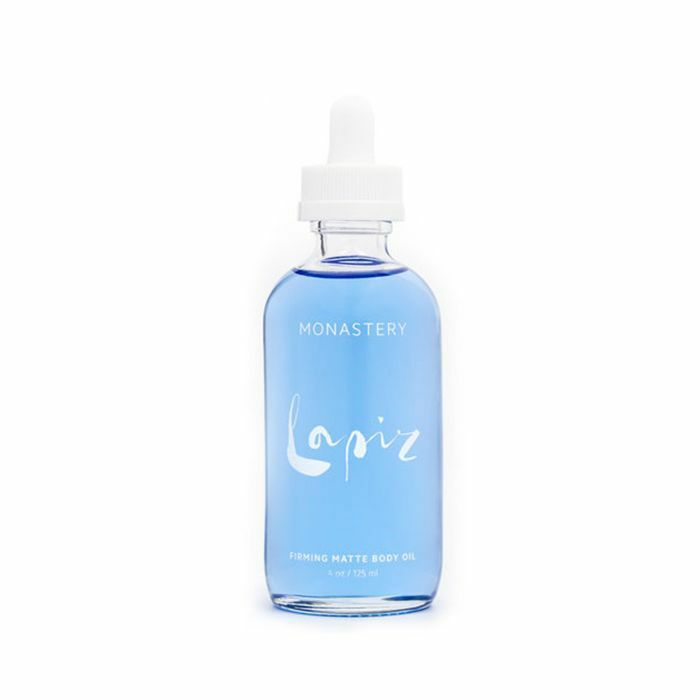 Again, I basically recommend everything from the line, but this oil-infused serum is a game changer." "I've already professed my newfound discovery (and love!) of Éminence Organics here, but I'm still feeling glowy about my most recent skincare infatuation. Even though the Vancouver-based brand has been around since its inception in 1958, I only just found it during a wonderful facial at Face Haus. Dedicated to sustainable farming, green practices, and natural, organic, and biodynamic products, you can rest assured anything you try from the brand will be kind to your skin. 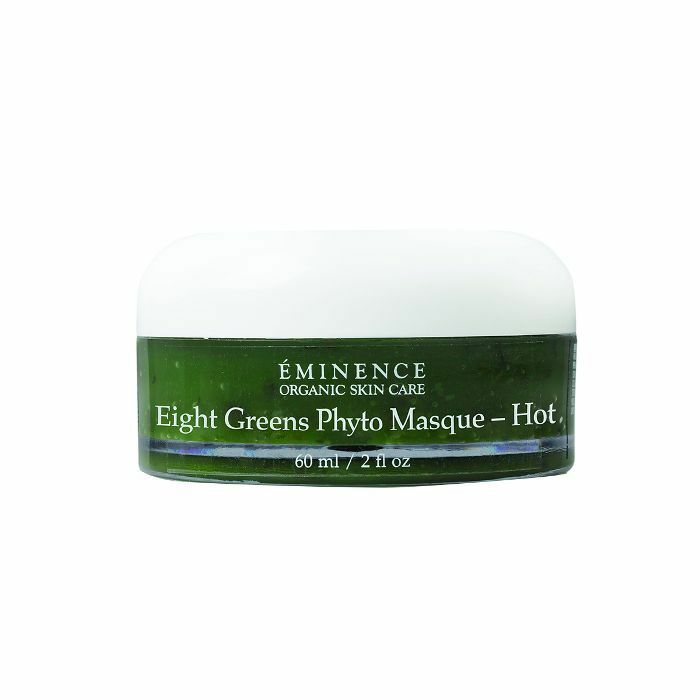 I've loved everything I've dabbled my face in, but this hot green mask is a best seller and one of my favorites. Just be warned you WILL feel warm, red, and tingly during and probably an hour or so after the radiance-inducing treatment. (Thus, plan your day or evening accordingly.)" 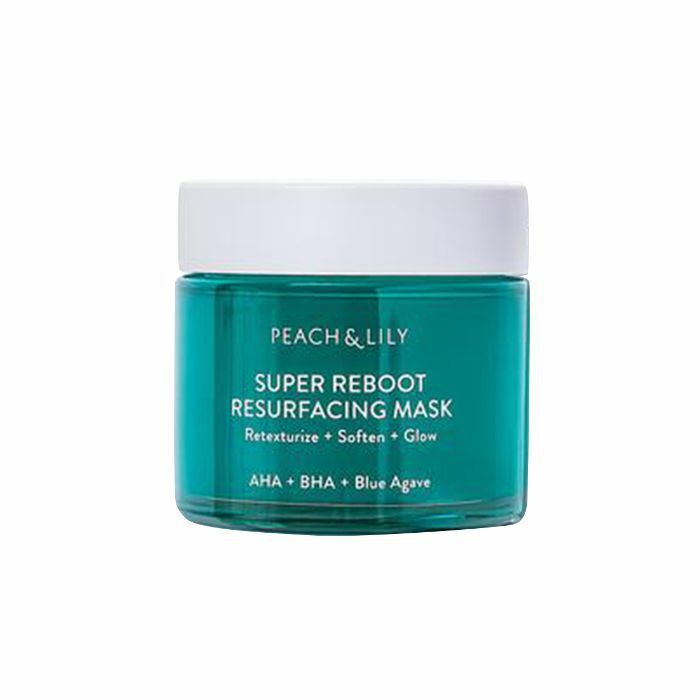 "This brightening mask from Peach & Lily's new namesake line promises to exfoliate, retexturize, and resurface the skin, and after one use, I can say that it lives up to its claims. It's bright blue (that would be the blue agave) and comes in a light jelly texture that feels soothing when you apply it. I liked that it tingled a bit for the first few minutes—it made me feel like the AHAs and BHAs were really working. Sure enough, when I rinsed off my mask, I couldn't believe how soft and bright my skin looked. I've been annoyed with my skin texture lately, and this mask helped so much. I have a feeling like this line will be around for a long time." "Kate Moss is the U.S. ambassador for this still fairly under-the-radar Japanese brand, so you know it's going to be good. I've tried so many tinted moisturizers, and they all usually either leave me oily by midday or don't provide enough coverage. This blurring formula is so easy to apply and feels like an Instagram filter for my face—I swear it makes my pores disappear. My favorite part is that it doesn't melt in the NY heat and keeps my skin looking fresh all day." 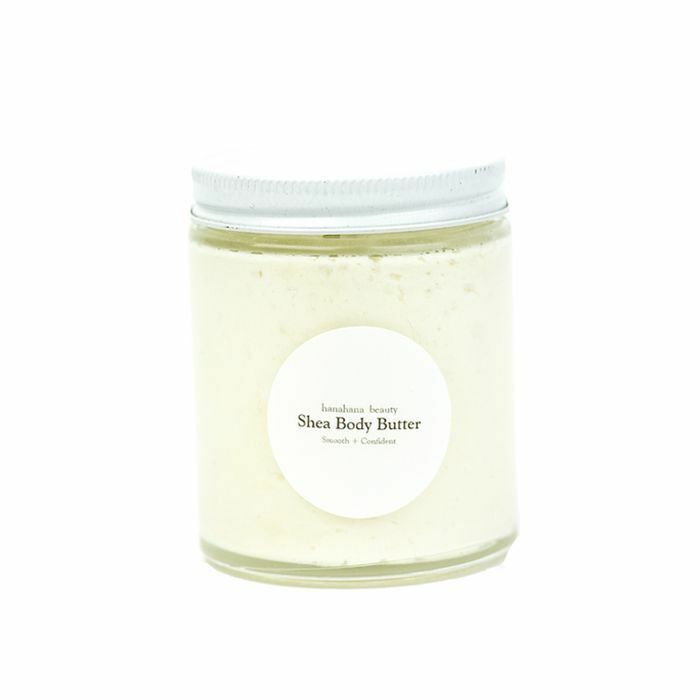 "A friend of mine asked me genuinely who uses body scrubs, and I gasped indignantly and said that I do. In fact, I consider myself a connoisseur of sorts, scrubbing myself from head to toe in various formulas in the name of baby-soft skin. My new favorite is this açaí-smelling version from Brazilian brand NaturaBrasil. It's the perfect amount of grittiness without being too gritty and leaves my skin feeling 10 times softer. It smells amazing, is made with good ingredients, and feels luxurious. What more can you ask for?" 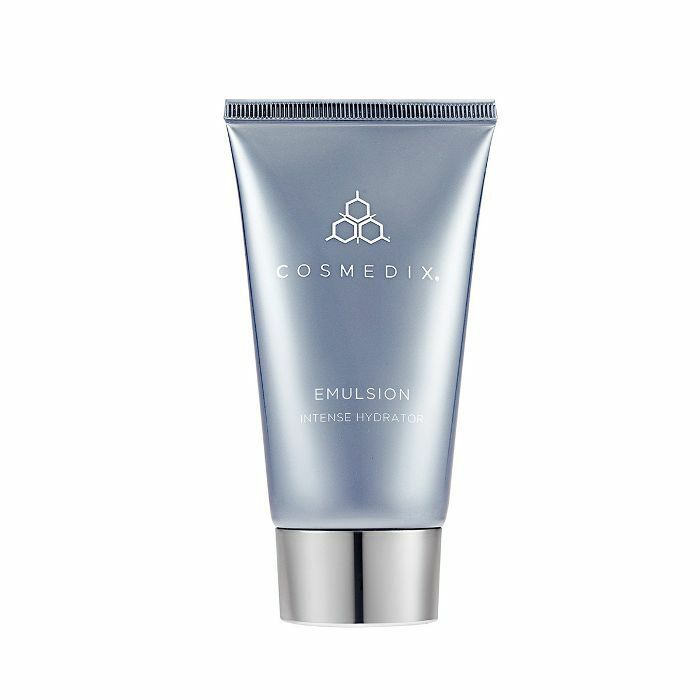 "I just learned about Cosmedix during a recent facial with Aussie skin guru James Vivian, during which he used the brand's products. It was, without a doubt, the best facial of my life—I couldn't get over how soft my skin was afterward, and my complexion is usually hopelessly dry (even after an hour of pampering). He wrote out a detailed regimen for me and sent me on my way with all the products in question, and I decided that I would do just about anything to maintain that glow. 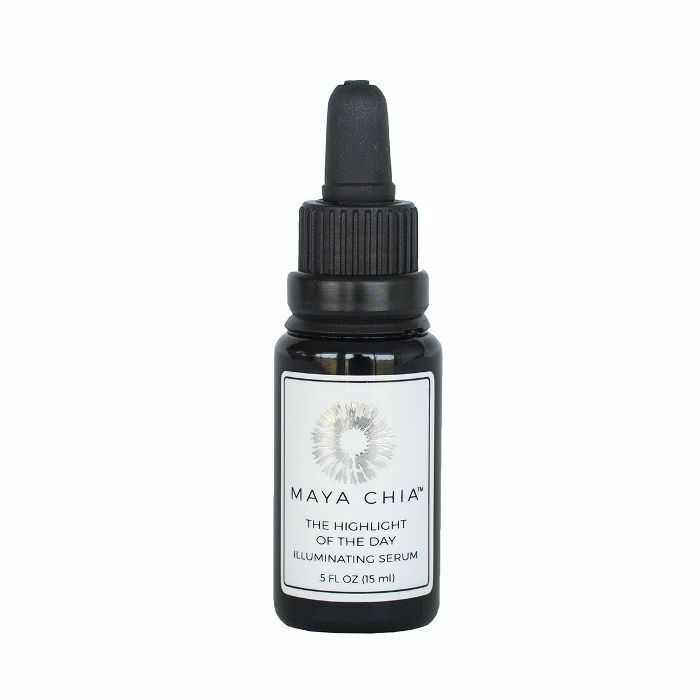 This eye serum has been a standout for reducing dark circles. 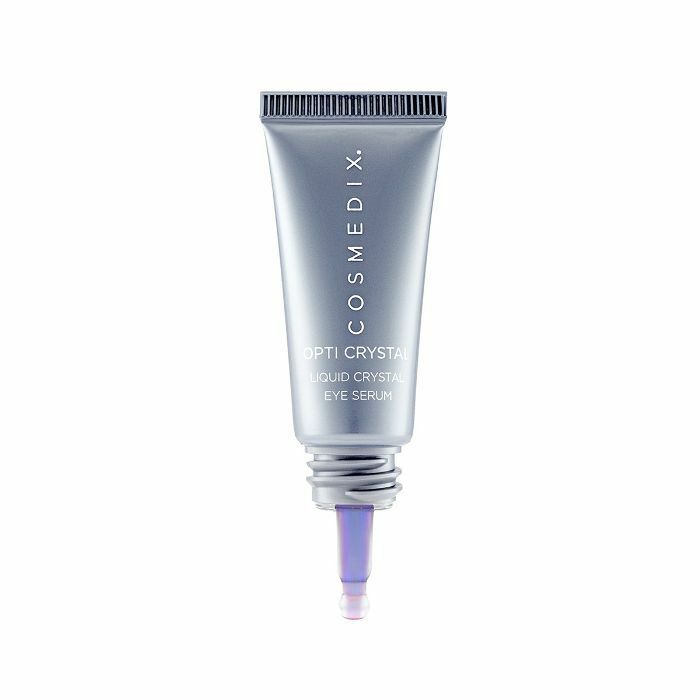 "A few weeks later, I've eased up on the strict routine Vivian gave me but have incorporated some of my favorite new Cosmedix products into my existing skincare lineup—like this skin-saving emulsion elixir. I like that the brand skips harsh additives (very important to me) and is sustainable-minded but is also extremely science-driven and results-oriented. During my appointment, Vivian and I discussed how 'all-natural' is not always better for our skin (or even the most sustainable option)—something that I've been learning more about lately. And my complexion is all the better for it." 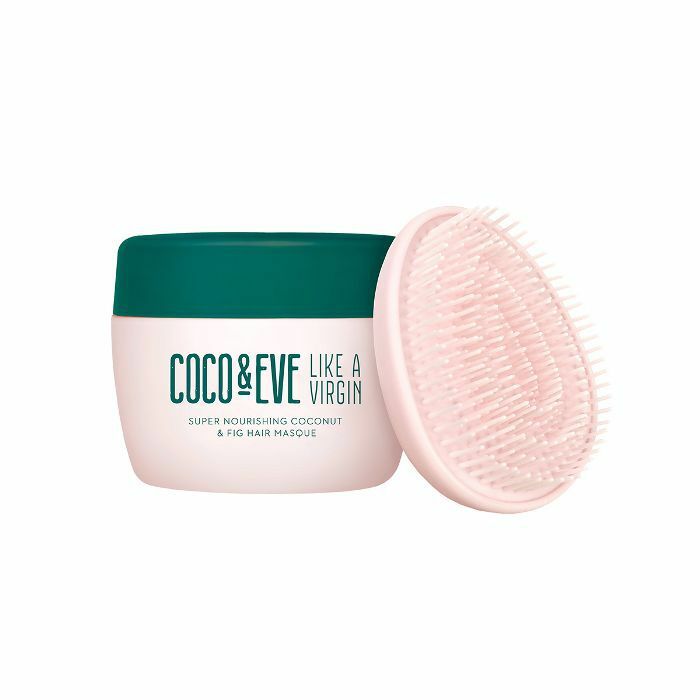 "Coco&Eve is a beauty brand born in Bali, Indonesia. As such, it uses tropical ingredients sourced from Bali, Hawaii, and elsewhere in the U.S.—including raw virgin coconut extract, shea butter, fig, and argan and linseed oils. Everything is ethically sourced, vegan, and cruelty-free. It's even certified by PETA. "I recently had the chance to try the brand's buzzy coconut and fig hair masque, and simply put, it's amazing. I applied it to dry hair, combed through with the included detangling brush, and left it on for about an hour before shampooing it out. After my hair dried, it was silky, smooth, and most importantly, hydrated. Anyone who knows me knows how dry my hair gets, so I was pretty psyched at the results." "This is a brand I'm really excited about. 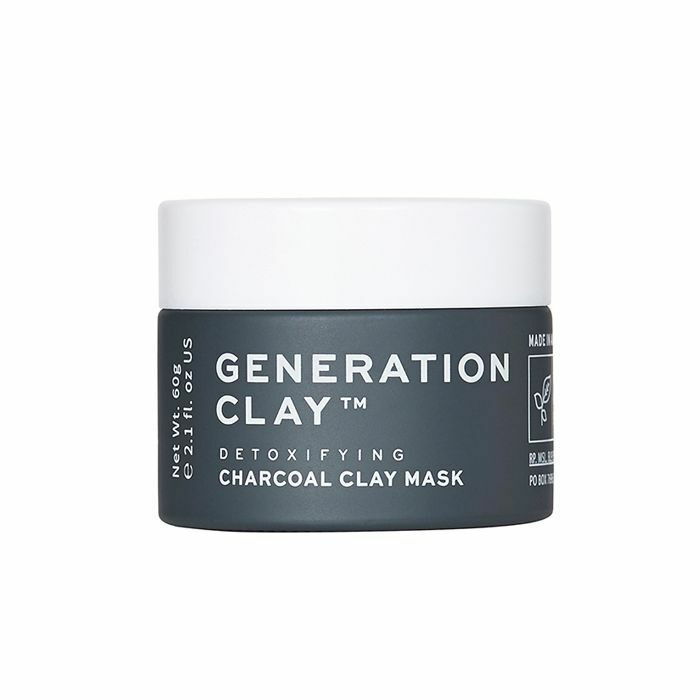 Generation Clay is an Australian skincare brand that uses ingredients sourced from the outback—including pure pink kaolin and bentonite clays—to produce skin-clearing face masks. There's one for purification, one for brightening, and one for detoxifying. Each comes with a mini brush for convenient application. "What I love most about these masks is that they're perfect for multi-masking. I apply the detoxifying charcoal mask around my T-zone, the purifying mask on my forehead and chin, and the brightening mask everywhere else. The formulas are smooth and never gritty. Plus, they feel cool and heavy on my skin, which is one of the reasons I love clay masks in the first place. After I wash them off, I see a noticeable difference in my skin. 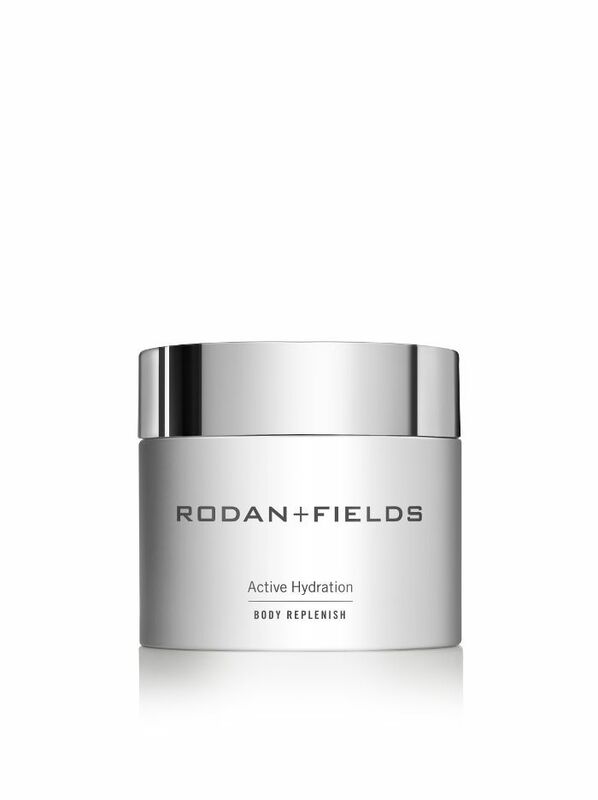 My pores appear smaller (especially around my T-zone), my skin feels smooth, and I have a natural glow. 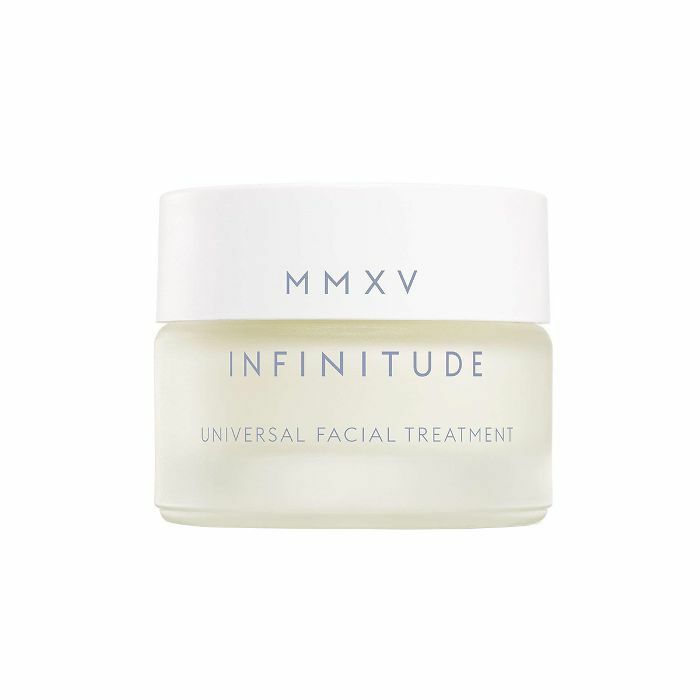 "MMXV Infinitude is a skincare brand created by Mirela Mitan, a biochemist with over 25 years of experience in the skincare industry (not to mention a Ph.D.). Her goal was to revolutionize skincare by creating a single end-all treatment that would hydrate, brighten, even skin tone, normalize sebum levels, and reduce fine lines and wrinkles. That's the point of the brand's first and only product, which is kind of hard to classify. It sits somewhere between a moisturizer, toner, and serum. "I've been using the product for a little over two months, and I honestly love it. It's lightweight and silky, hydrating my skin without leaving a greasy residue. It has balanced my combination skin, moisturizing the dry parts on the outskirts of my face and controlling sebum around the T-zone, which means I don't look oil-slick by 2 p.m. anymore. I don't know if it's the fermented white truffle, the grape extract, or the triad of hyaluronic acids, but my skin looks fresh and glowy (and I haven't broken out yet). Sure, it's expensive, but so far I think it's well worth it." Next up: Check out which makeup products we couldn't stop talking about during the month of July.